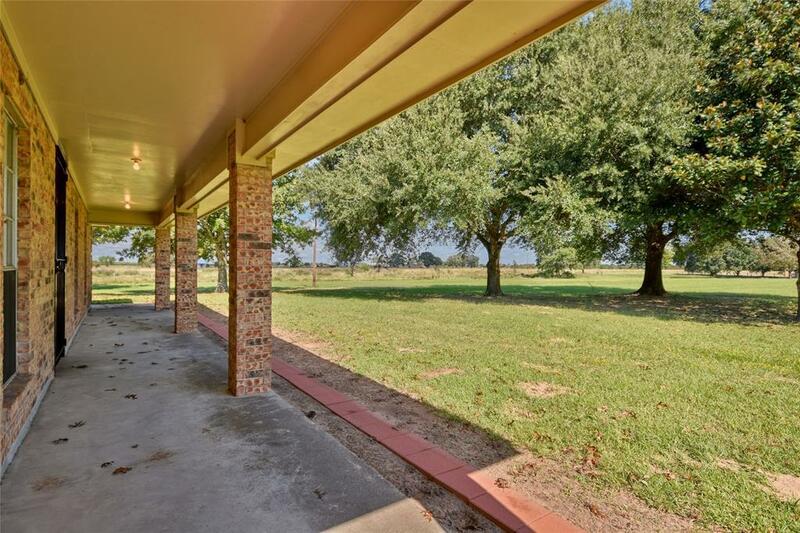 This 25 acre tract is within 35 minutes of Houston, close enough for an easy commute. The soil is rich and sandy, about 35% wooded with lots of deer and good grassed openings for grazing and hay. 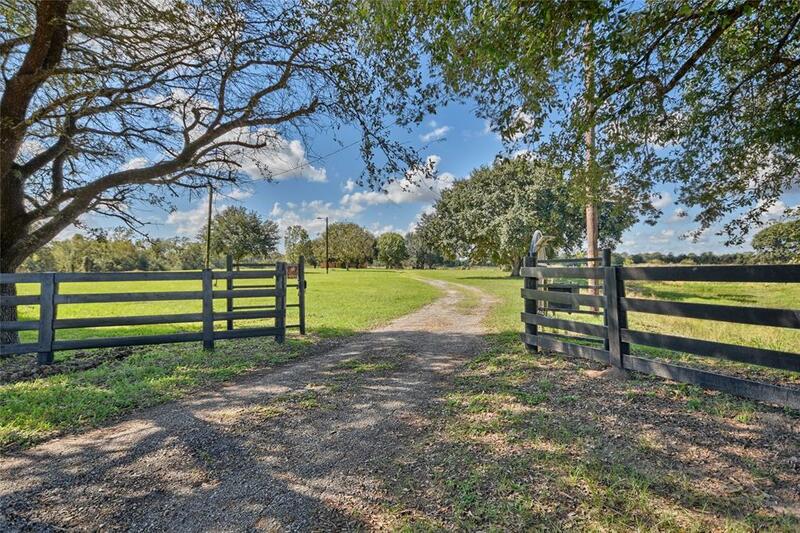 Gated entrance, perimeter fenced and cross fencing for livestock management, Irons Creek traverses one side of the property and Seller says the improvements have never flooded. 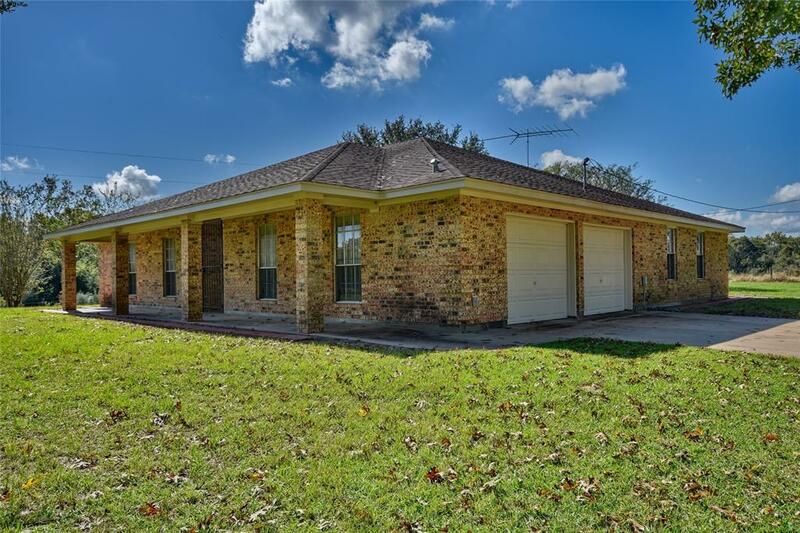 Additional features are a metal storage building, water well house and water well has a line to keep the "fishing" pond full.Immaculate home (seriously looks like it has never been lived in!) 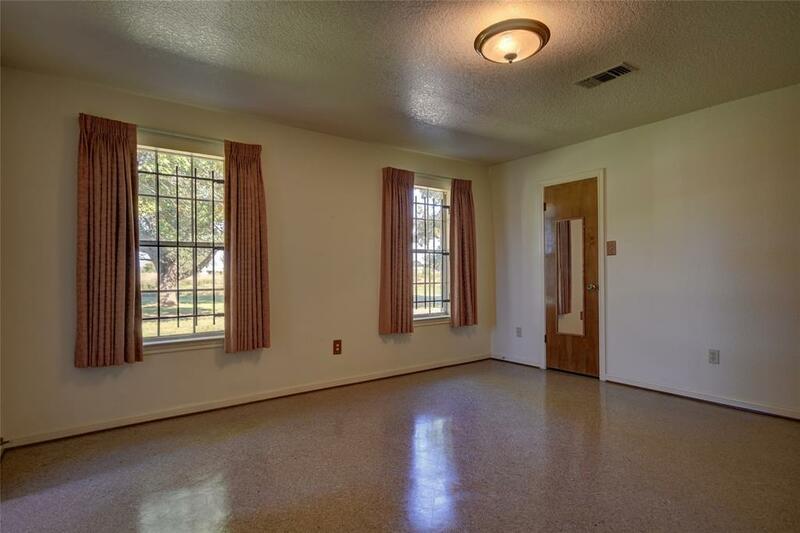 features 3 bedrooms with double closets, and en-suite full baths, plus a half bath near living area for guests and a large 2 car attached garage with automatic openers.This property is conveniently located for access to Hwy 290 and I-10 just west of Katy and South of Hempstead, combine with our listing HAR 25132046 for 1,800' road frontage and almost 45ac. with Irons Creek! !